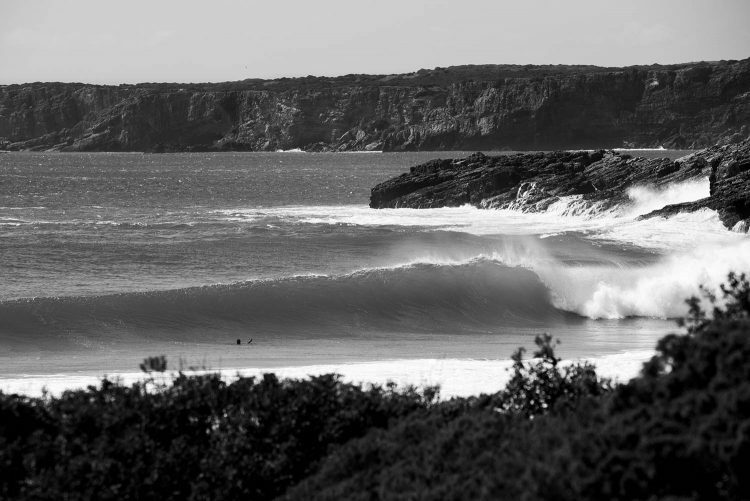 Some secrets are hard to keep, but “Z-Point” was kept as a secret spot for many years. 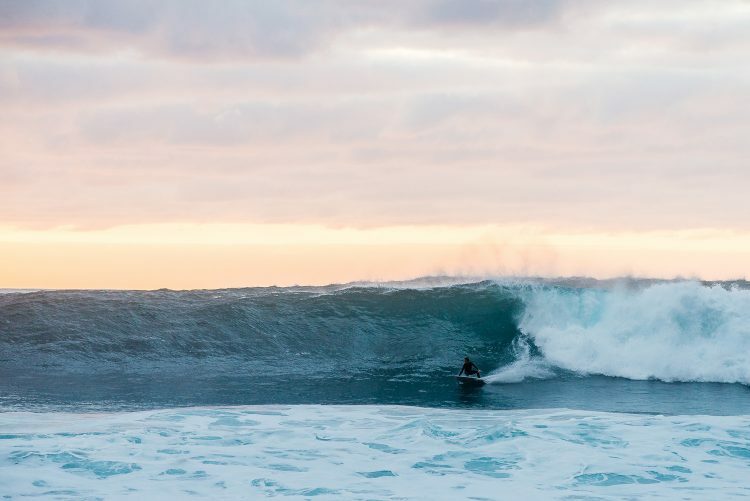 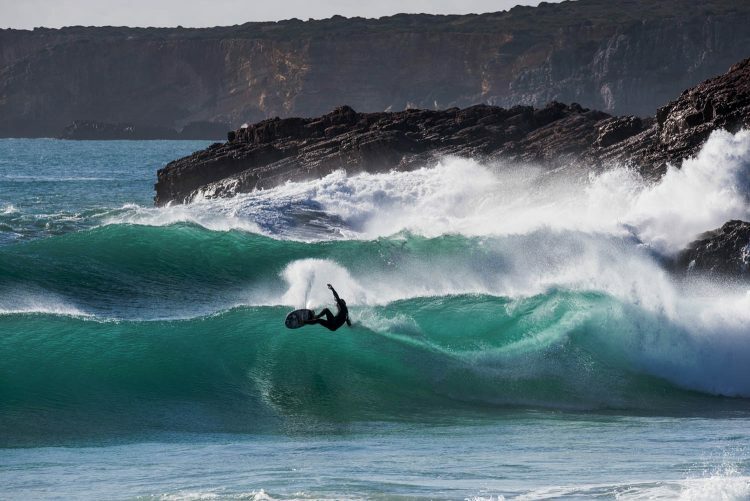 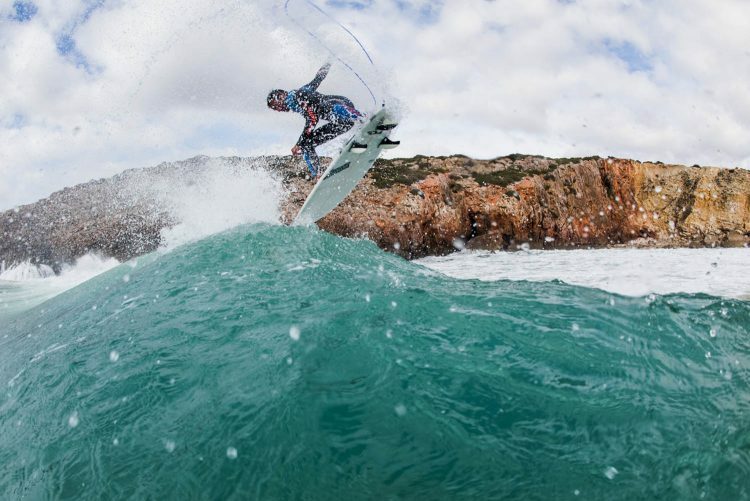 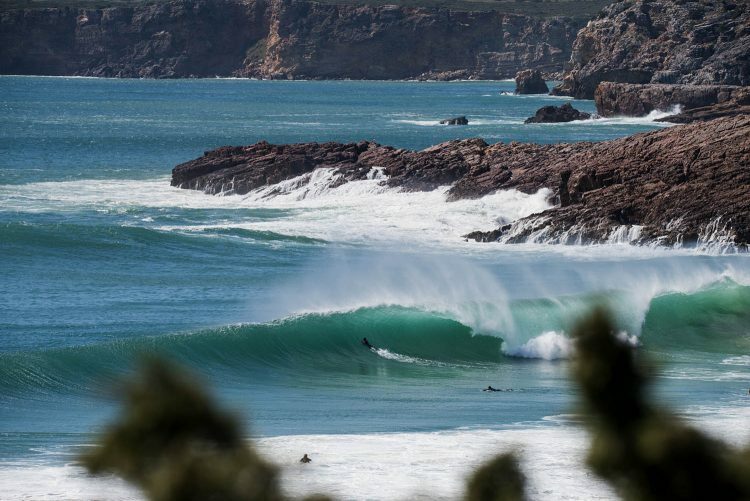 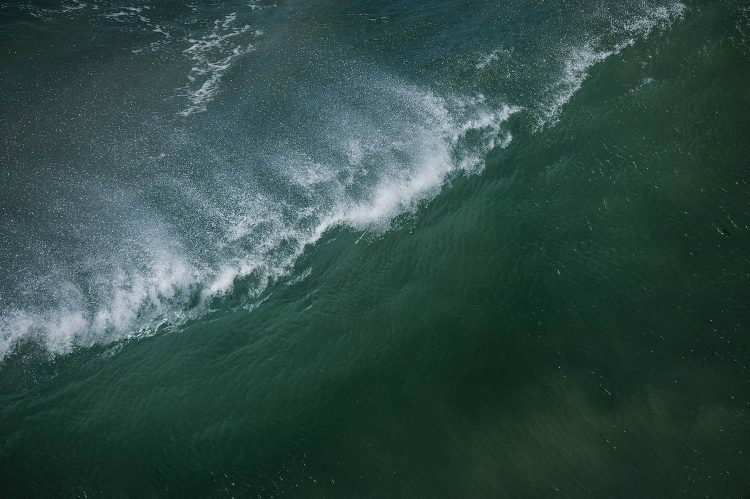 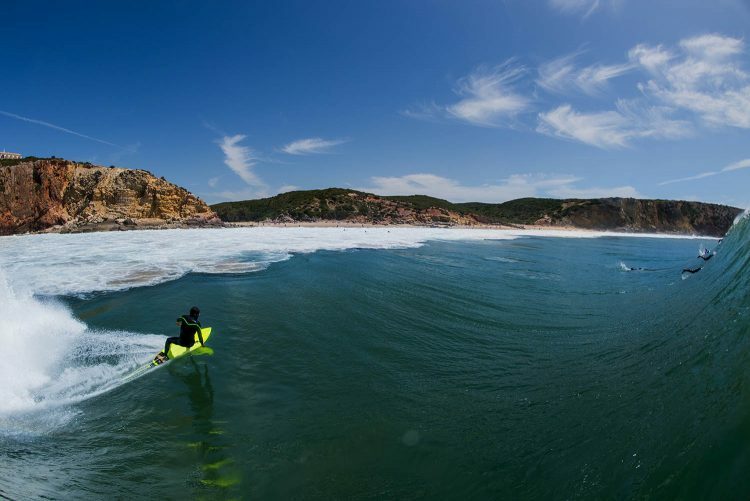 This “pearl” in the South Coast of Algarve is one of the best waves in the whole country and when it’s going off many of Portugal’s best surfers will show up to surf. 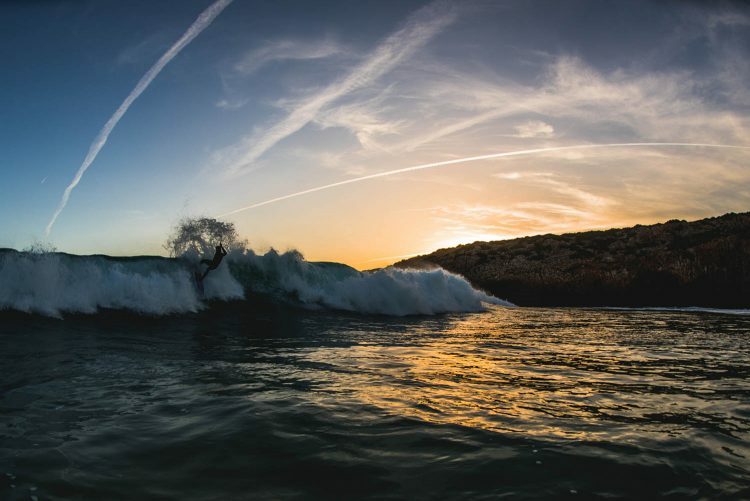 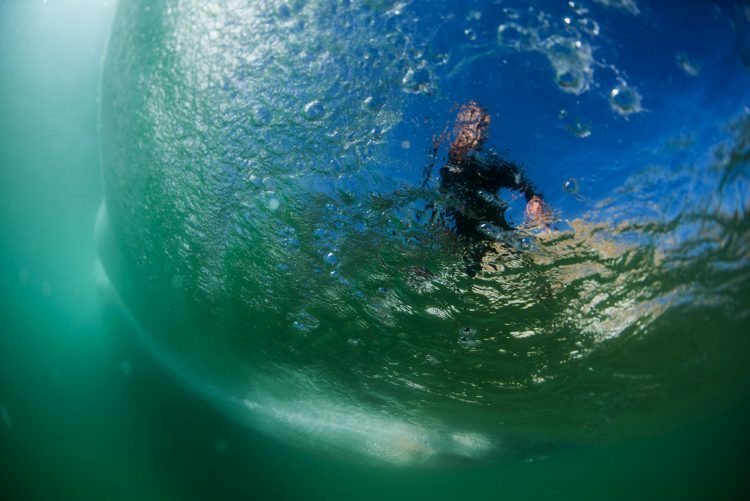 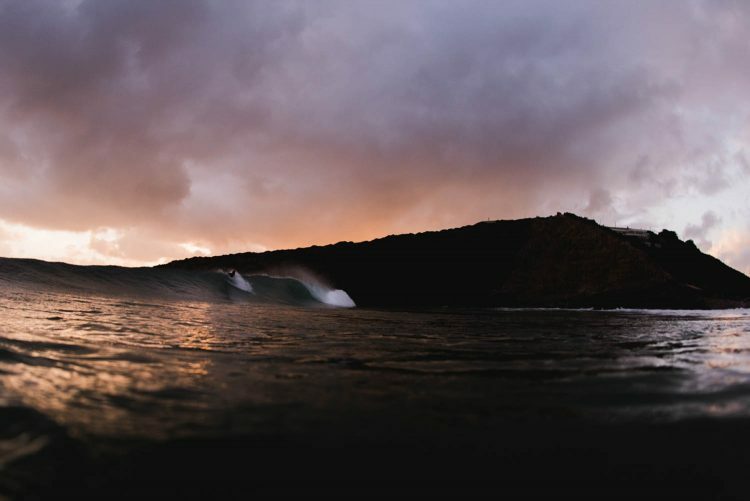 Local photographer João Cabrita was around on some of the best days and managed to capture some amazing moments. 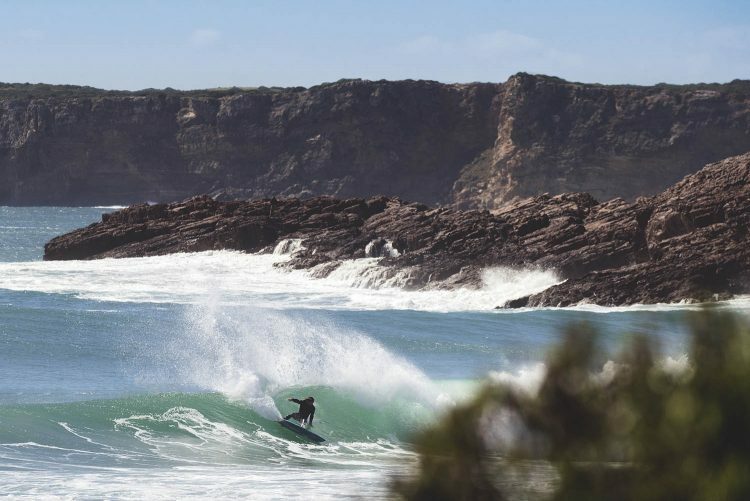 Find out more “Former Secret Spots” – Here! 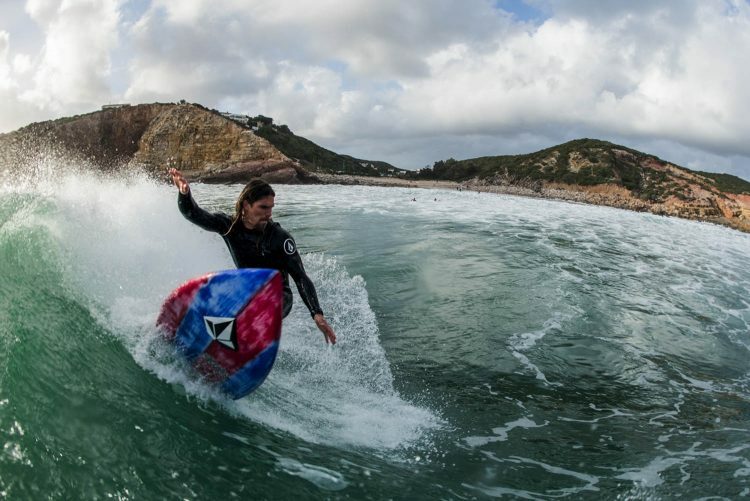 Find out how to get to Zavial – Here!